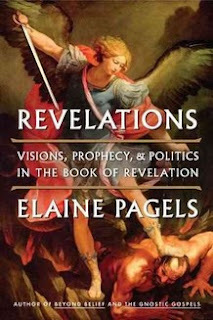 Elaine Pagels is Harrington Spear Paine Foundation Professor of Religion at Princeton University and has been called one of the world's most important writers and thinkers on religion and history. She won the National Book Award for her book The Gnostic Gospels. She is also the author of Beyond Belief: The Secret Gospel of Thomas.